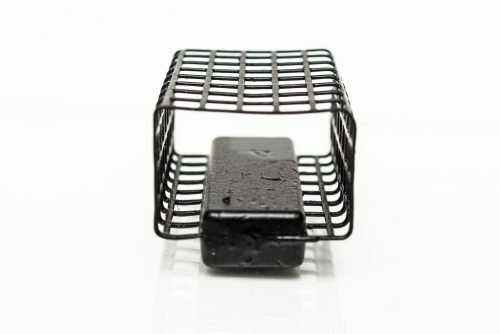 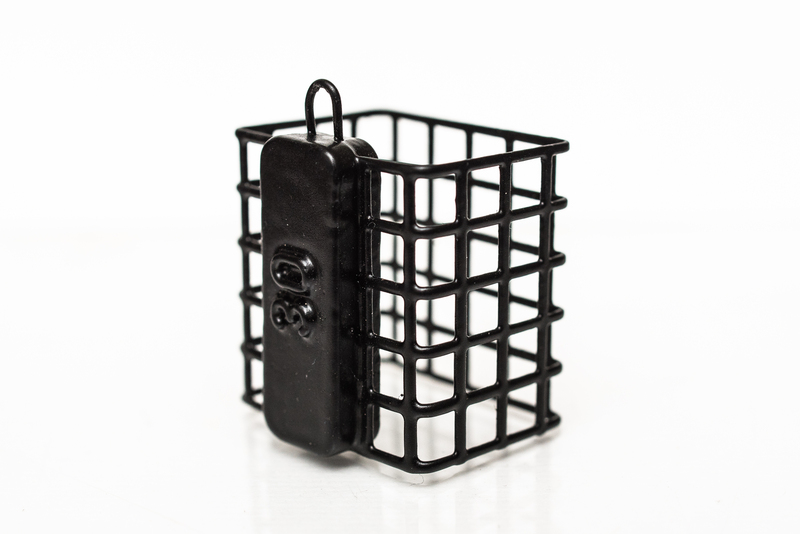 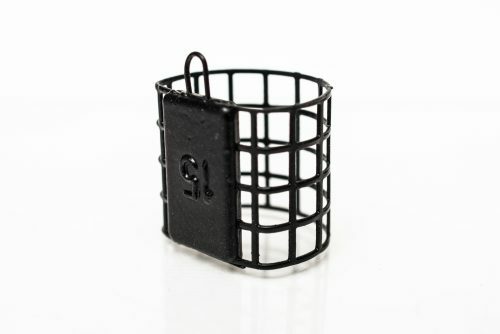 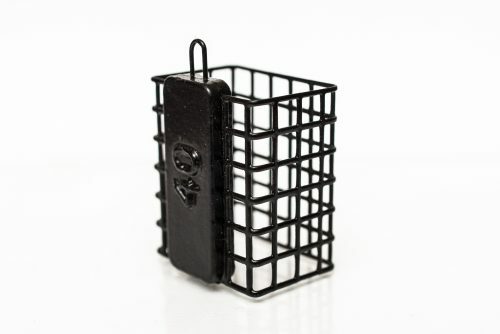 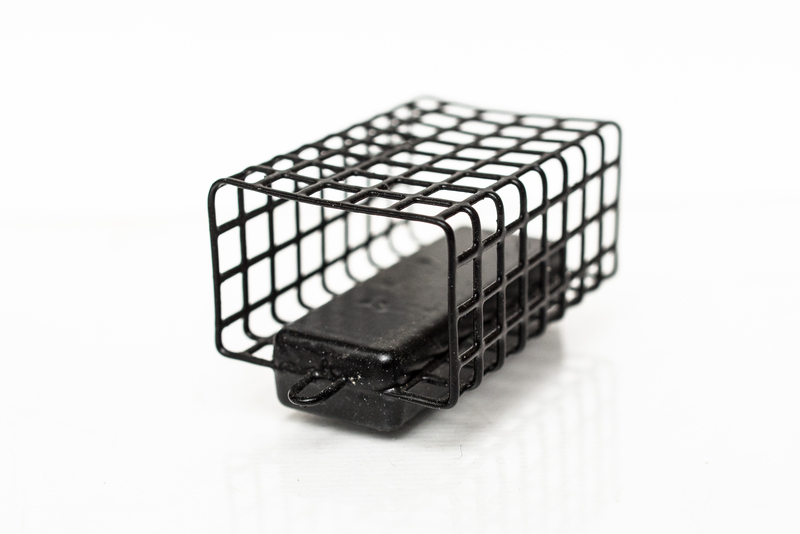 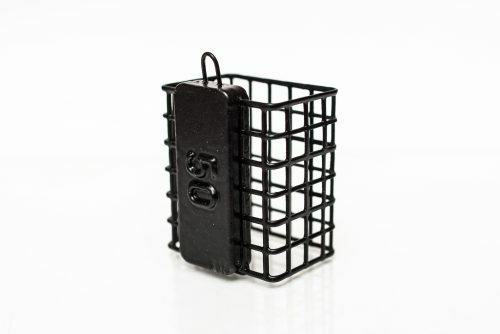 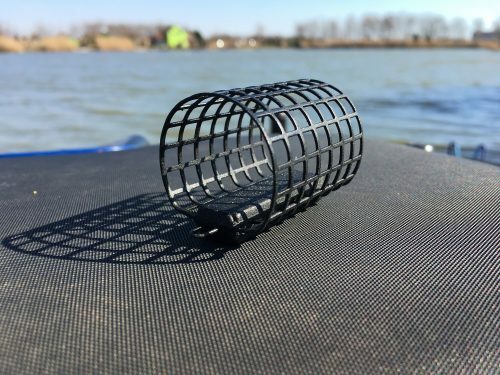 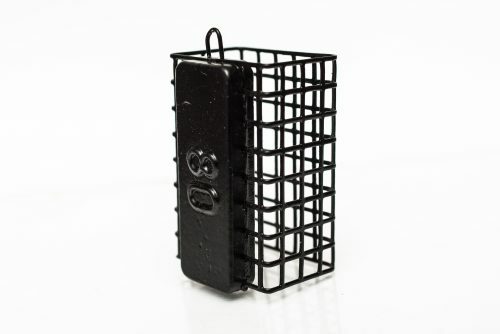 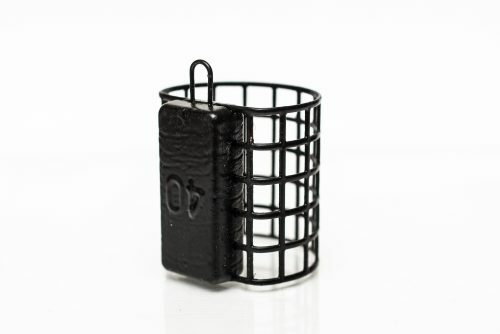 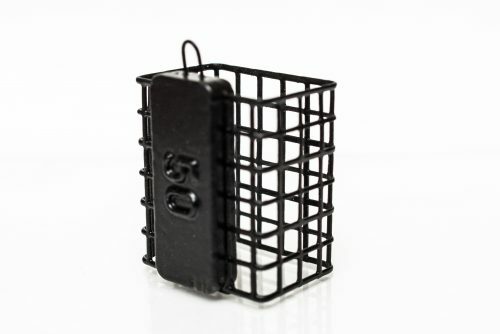 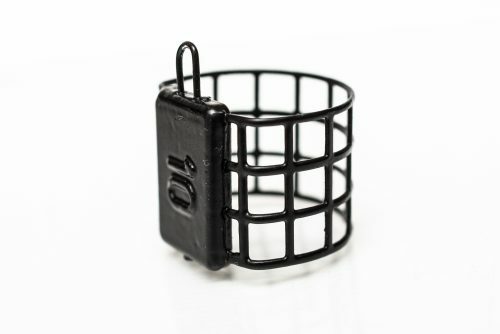 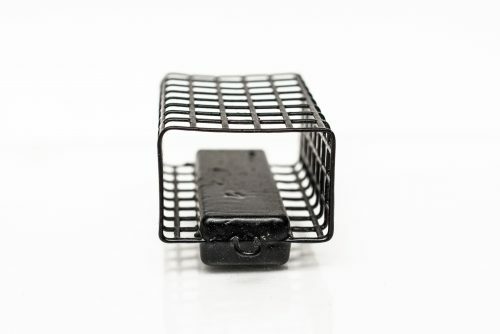 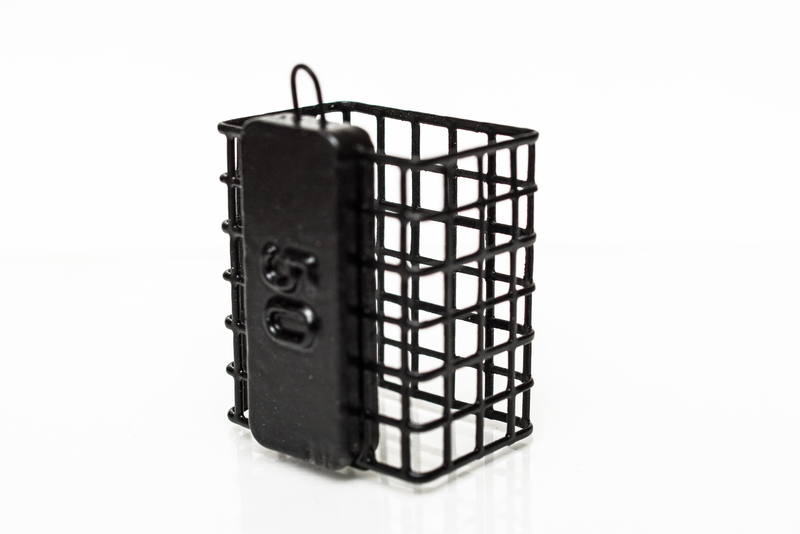 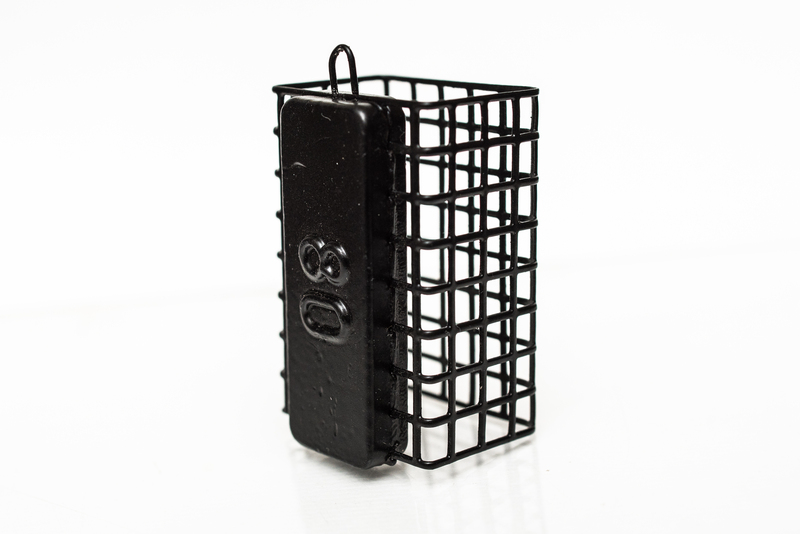 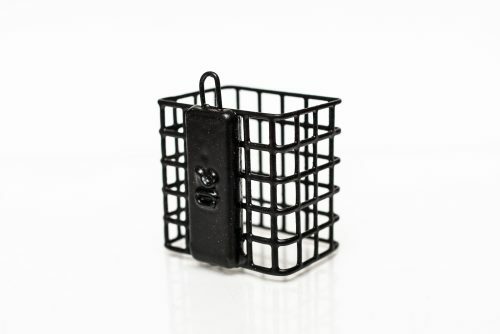 AS cage feeders are hand made from high-quality perforated steel mesh. 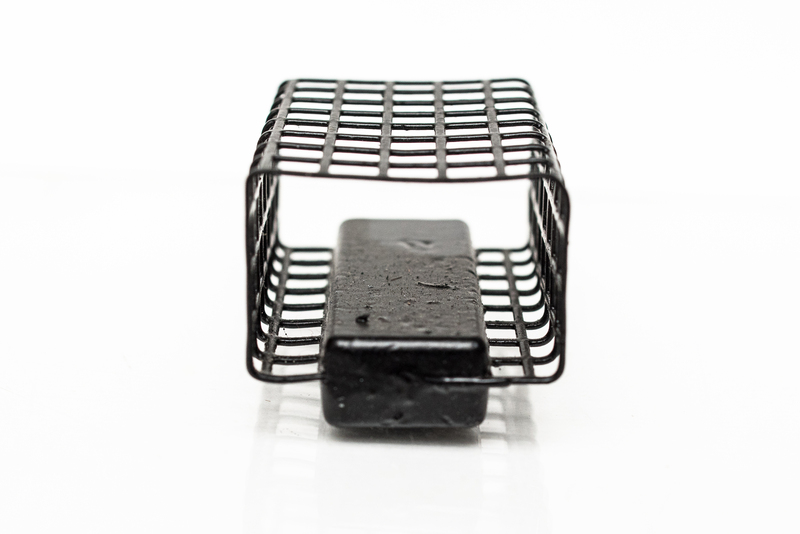 The compact design allows it to have very good aerodynamic characteristics and long casts. 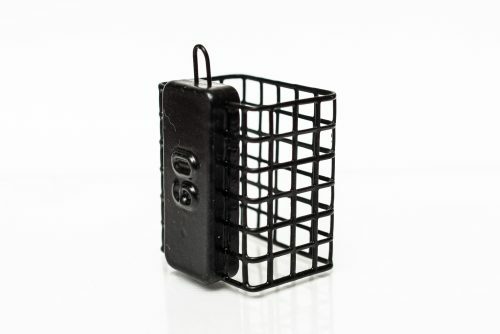 Feeders are powder coated with a layer of high-quality black color. Square/flat design make it very usable in rivers.